Police had responded to calls of mail thievery, catching one but losing the man who then sought to escape by kayak. The local resident took his own kayak out and convinced the man to return. 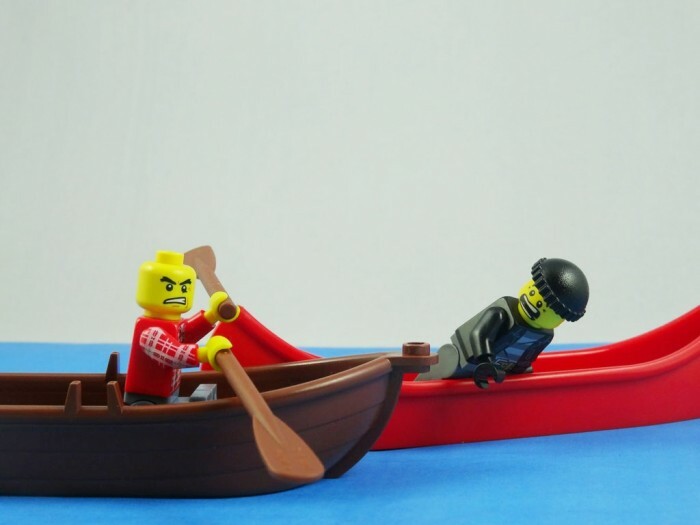 Police say he was not going far as he was paddling with his hands!